With it being known that breaking into the Mamelodi Sundowns starting XI is no easy feat, Masandawana fans have voiced their opinions on which striker they want heading the club's attack. Have you seen the social media dialogues? Prior to the January transfer window, reports suggested that Downs were in the market for a striker. In a bid to bolster their attack, the Brazilians acquired the services of Emiliano Tade, with the former AmaZulu attacker joining the Chloorkop club on deadline day. Emiliano Tade is all kinds of delicious, Top player! Having known Emiliano Tade from his time at @AucklandCity_FC he is a very special player he will do well for you. 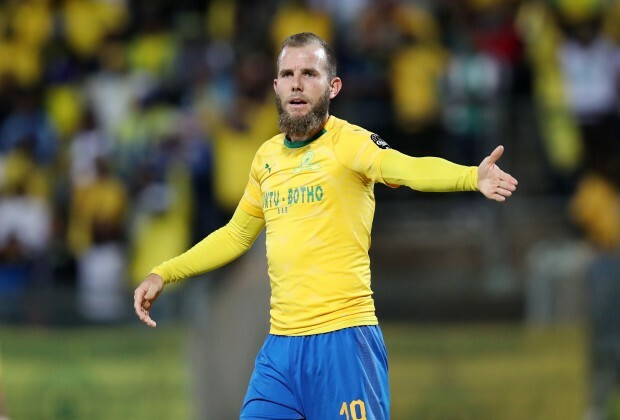 Which striker would you have in your starting XI, Brockie or Tade? Tade is super class ,A Downs type of a player .